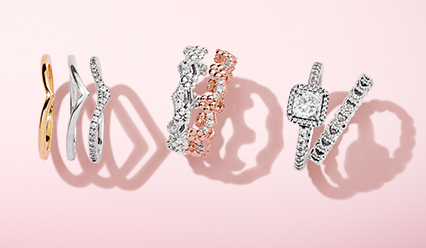 PANDORA’s range of earring designs are hand-finished from cool sterling silver, luxurious 14ct gold and the innovative blush-pink PANDORA Rose metal blend. Finished with beautiful details, luminous freshwater cultured pearls accentuate timeless drop designs. Natural motifs such as feathers and flowers, embellished with glittering cubic zirconia stones and colourful crystals, are suspended from sterling silver studs. Contemporary pieces fuse vintage with modern to create new renditions of style, and dazzling stones and crystals decorate geometric-inspired chandelier designs cast from a range of precious metals. 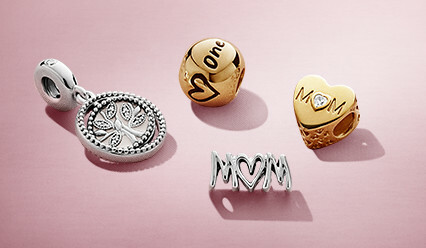 Elevate day or night looks with PANDORA’s hand-finished drop earrings. 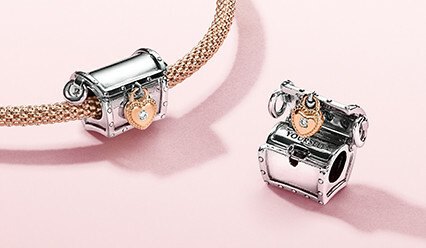 Artfully crafted from precious metals – cool sterling silver, warm 14ct gold and blush-pink PANDORA Rose – unique and feminine designs create instantly flattering looks. Delicate stud earrings are embellished with glittering stones in a range of cuts and settings, while luminous mother of pearl inlays with 14ct gold add a touch of luxury. 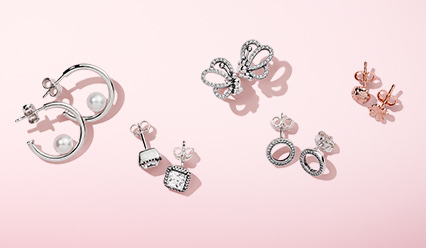 Wear a pair, a single piece or mix and match earrings to create a unique look. PANDORA’s gold earring collection celebrates personal style and everyday luxury with versatile designs crafted from precious 14ct gold. 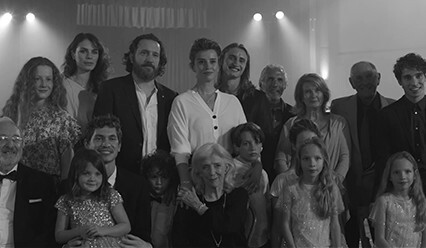 Ethically sourced and conflict-free, PANDORA’s 14ct gold is shaped into beautiful designs that are finished by hand by a team of skilled craftspeople. Eye-catching stone-studded hoops feature multiple geometric-inspired stone cuts that catch the light with every move. 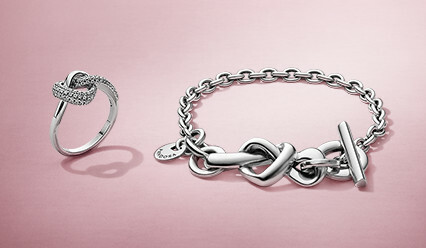 Entwined styles with alternating bands of silver and stones lend textural appeal to looks. And simple and sleek hoops lend understated edge to day and night looks. Style your chosen pair with corresponding necklaces, rings or bracelets or wear alone to add subtle sheen to your outfit. 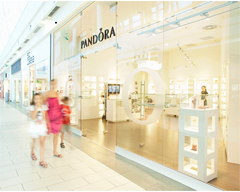 PANDORA’s range of beautiful hoop earrings span classic signature styles to modern designs. Slender and timeless hoops are cast from high-quality, hypoallergenic sterling silver, 14ct gold or PANDORA Rose metals, hand-finished with intricate details. Take your look to the next level with stunning PANDORA Shine earrings in 18k gold-plated sterling silver. Delicately crafted hearts, bees and circular shapes decorate timeless stud earrings finished by hand and embellished with sparkling cubic zirconia stones. Coordinate or combine different designs to create elegant day-to-night looks guaranteed to turn heads. Highlight your best angles with 18k gold-plated sterling silver earrings. From subtle stones set in tonal metal to bold colour combinations, drop, stud and hoop earrings are embellished with glittering accents. Set by hand, colourful crystals, clear cubic zirconia and gemstones adorn timeless motifs and new classics. Simple studs, heart designs and floral earrings showcase micro-set stones and faceted gems. Captivating stone-embellished earrings create bold and beautiful statements that perfectly reflect your unique sense of style. Offered in a range of high-quality materials, from PANDORA’s signature sterling silver to solid 14ct gold and blush-pink PANDORA Rose metal blend, PANDORA’s stone earrings are hand-finished by skilled craftspeople. 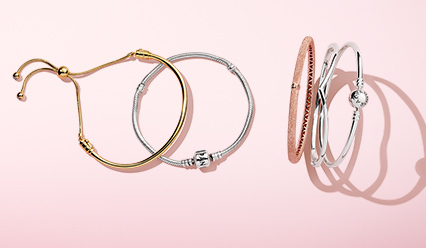 Cast from cool sterling silver, luxurious 14ct gold and blush-pink PANDORA Rose metal, the simple yet striking designs are an elegant choice for day or night. Shaped as iconic hearts, geometric shapes, symbolic knots and dainty flowers, stud earrings are decorated with hand-applied enamel, glittering stones and luminous mother of pearl to create small statements of personal style. 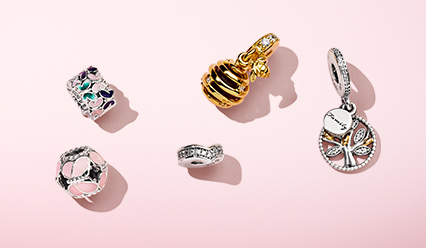 The ultimate jewellery staple, PANDORA’s stud earrings are offered up in a range of versatile designs. Spanning the classic to the contemporary, beautiful and feminine motifs mix with cute and cool icons to create a range of stud earrings for each and every woman and occasion. Delicate stud earrings are set with shimmering stones. Sophisticated drop styles add elegance to your look. Glittering ear jackets lend on-trend edge to looks. And opulent chandelier pieces glisten with every move. Mix and match or wear in pairs to create personal looks that lend the finishing touch to any outfit.